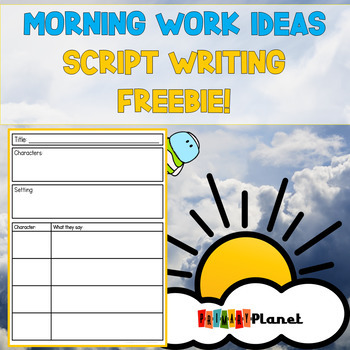 I created this fun script writing freebie to go with my blog post on Morning Work Ideas. 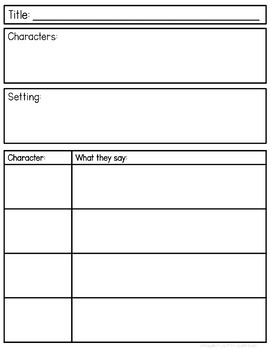 Perfect for writing reader's theater scripts, scripts for skits, or puppet plays! You can find out more HERE! 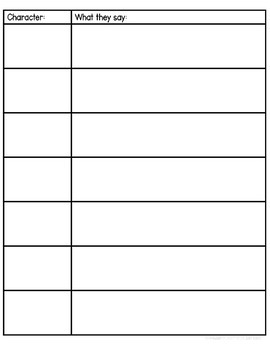 Thanks so much for downloading my freebie! Please consider following me and leaving feedback if you liked the freebie! Thank you!